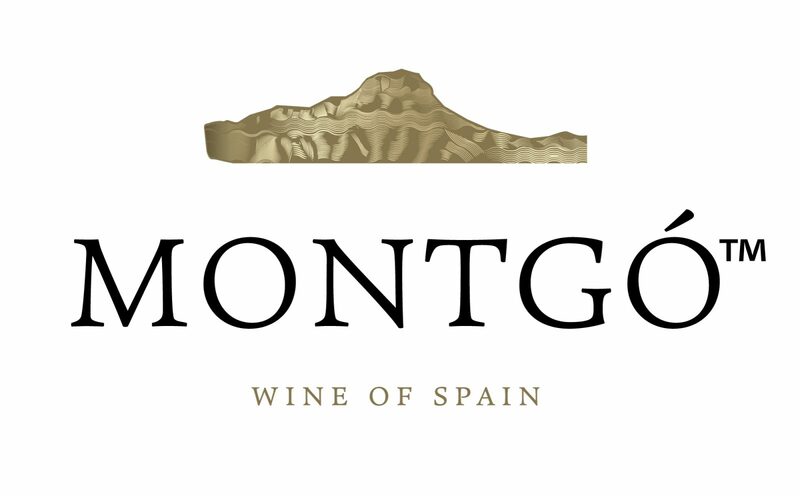 The Montgó mountain inspired winemaker, David Tofterup, to create wines rich in character, unforgettable in expression and to represent excellent value. This old vine Monastrell has an intense dark cherry red in colour, with an expressive nose of blueberry, black cherry, cedar wood, and spice with nicely incorporated notes of rose petals, licorice, black pepper and toasted oak. Fruit forward, layered and ripe on the palate with firm tannins.